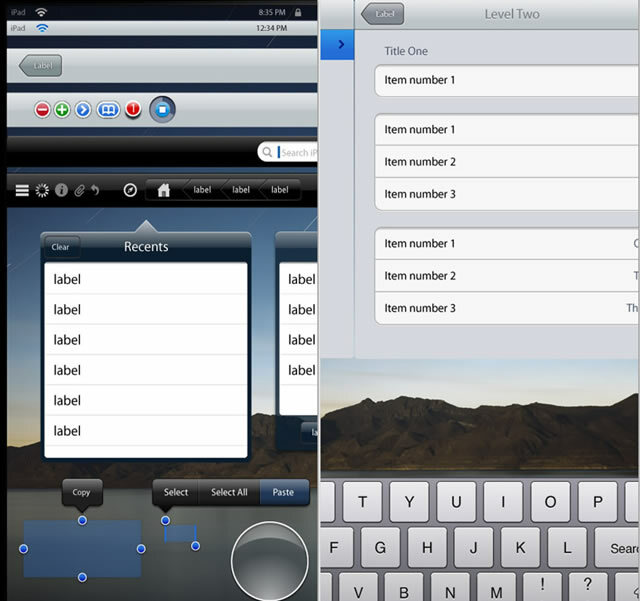 iPhone Development GUI Kits, Wireframe Stencils and Icons (Revisited) | Silence, on veille ! iPhone Development GUI Kits, Wireframe Stencils and Icons (Revisited) – Silence, on veille ! 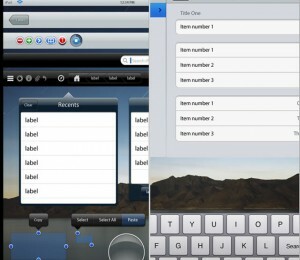 iPhone Development GUI Kits, Wireframe Stencils and Icons (Revisited) | Speckyboy Design Magazine.